Chris has been with the Practice since 2005 and became a Partner in 2015. He manages design and construction on post planning commissions and is the interface with client and consultant organisations throughout this process. 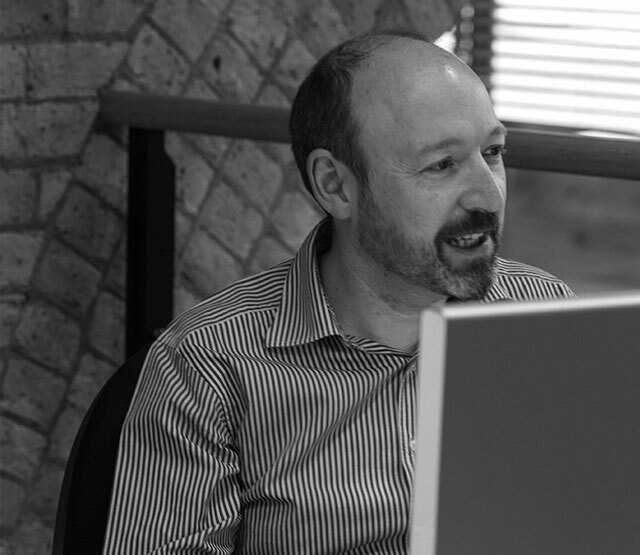 Chris’ extensive experience in managing detailed design processes has included residential, mixed-use, education and community schemes. His knowledge of sustainability, renewable technologies, residential design and construction is invaluable to the projects he leads. Chris has led a number of large scale developments, including Woodberry Down KSS One delivering 405 new homes, White City Phase One with 406 new homes in West London, Cambridge Road, a 27 storey residential development in Barking and also Beckton Parkside comprising 391 new homes and commercial in Newham. Chris is passionate about learning and is a member of the BIM Management Team, which focuses on how our design and construction processes can be refined through the use of dedicated BIM software, protocols and information libraries. Chris oversees the team responsible for CPD seminars and technical training across the Practice and is Partner in charge of Quality Management for our ISO 90001 accreditation.